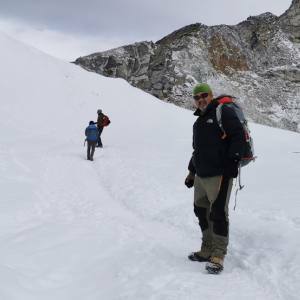 Trekking in the Khumbu region normally takes about 2 week’s itinerary. You may not find it suitable to your tight schedule. 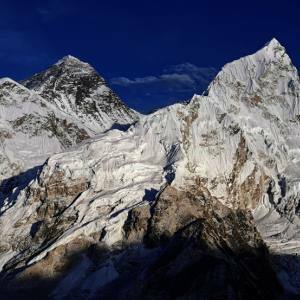 Nepal Kameleon Holidays is aware of this fact and organize the Everest View budget trek to fulfill your dream to have a closer look of the world’s tallest peak, Mt. 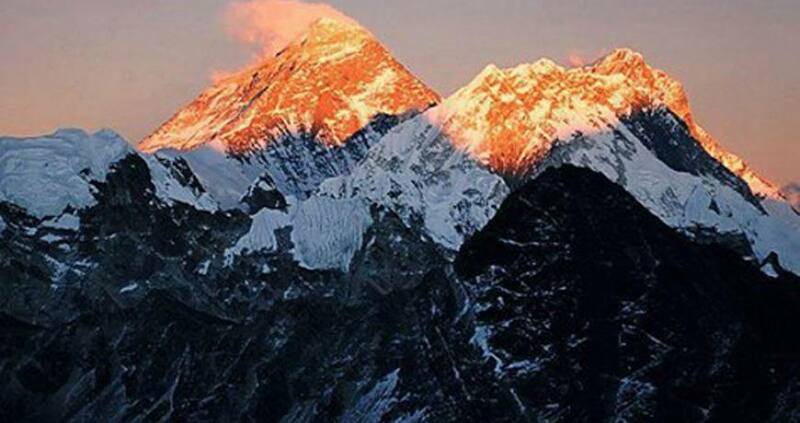 Everest (8848 meters). We offer a complete service regarding the trek and let you feel the crown of the Himalayas, including several 8000 meter peaks. An exploration day in the Sherpa village pulls you close to enjoy your insight of the Sherpa culture and lifestyles. 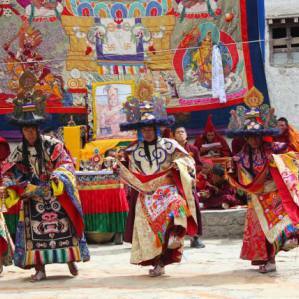 This trek leads you to the Tengbuche monastery, which is the highest located monastery of this region. 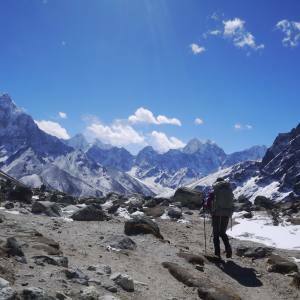 Feel the perfection of the Everest region and have a magnificent Everest view budget trekking. Day 01: Arrive in Kathmandu (1300m), transfer to hotel. Day 02: Fly to Lukla (2804m) and trek to Phakding (2610): about 3-4 hrs. Day 03: Walk from Phakding to Namche Bazaar (3440m): about 5 - 6 hrs. Day 04: Acclimatization day at Namche Bazaar -day hiking to Khumjung valley. Day 05: Walk from Namche Bazaar to Tengboche (3,870m): about 4-5 hrs. Day 06: Walk from Tengboche to Monjo (2840m): about 5-6 hrs walk. Still want to go to Mt. Everest base camp? 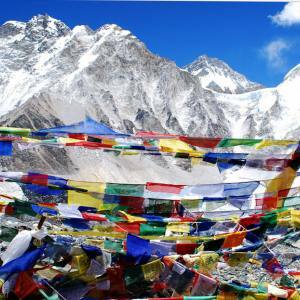 Please, click this link for the detail of Everest base camp trek. Day 01Arrive in Kathmandu (1300m), transfer to hotel. Day 02Fly to Lukla (2804m) and trek to Phakding (2610): about 3-4 hrs. Day 03Walk from Phakding to Namche Bazaar (3440m): about 5 - 6 hrs. Day 04Acclimatization day at Namche Bazaar -day hiking to Khumjung valley. Day 05Walk from Namche Bazaar to Tengboche (3,870m): about 4-5 hrs. Day 06Walk from Tengboche to Monjo (2840m): about 5-6 hrs walk.